The Eclipse 500 is a high performance twin jet. You fly fast, above the weather. 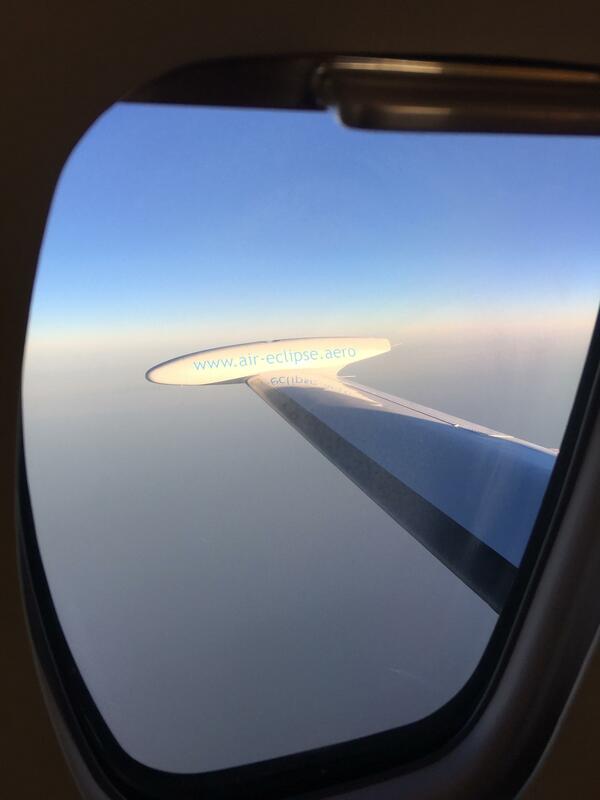 The Eclipse 500 climbs fast, around 20 minutes to reach the highest cruise levels. That increases the fuel efficiency while improving comfort. 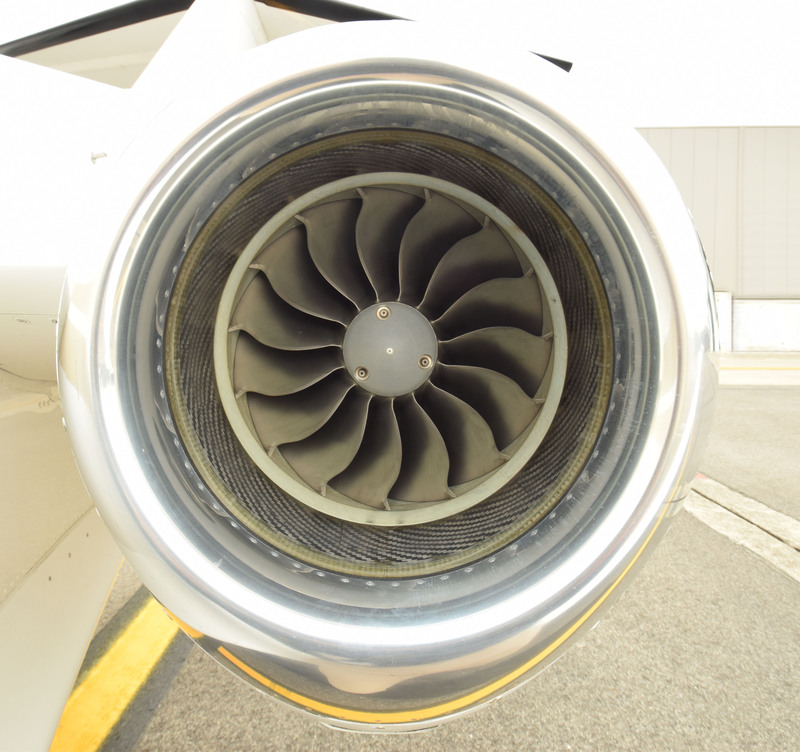 Thanks to its two cutting edge Pratt & Whitney PW610 engines, the Eclipse 500 typically burns around half liter of fuel per kilometer, the Eclipse 500 does not have competitor on fuel efficiency and emissions. With 83dB and 70dB in the cabin the Eclipse 500 is also quiter than any other plane.